Children’s Disability Support Services provide a caring and social environment for children and young people aged from 5 to 20 years old who have a disability. All programs provide an enriching environment where children and young people can engage with the community and learn new skills. Our programs also offer support for families in their home or through overnight and day respite options. Our experienced staff create a warm and welcoming environment that encourages interaction and inclusion. Parents and carers can relax knowing their child(ren) are receiving personalised support. 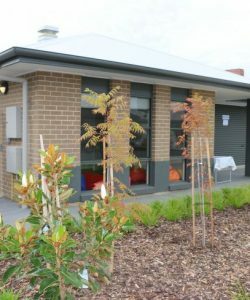 The program is based in Oaklands Park at ‘Montrose House’, a safe environment where children and young people can develop social and physical skills. Our individualised services support children and young people through tailored services developed and delivered in the place that best meets their needs. These flexible services support children, young people, and their families in achieving their goals by taking into account each individual’s own strengths, needs and interests. Our services include in home and community based support, and have a focus on developing holistic skills that equip and inspire children to live life to the fullest. 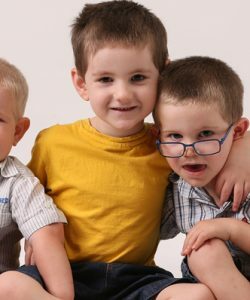 Families with children and young people with intellectual disabilities aged from five-years-old to 20-years-old. 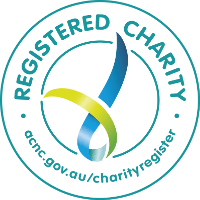 Families and carers can contact AnglicareSA directly or contact their disability case manager. Team on 1800 953 001 or email [email protected] to find out more.